Philippine singer-songwriter Clementine celebrates his 10th year as a recording artist with the release of his first solo album “The World Is Your Oyster.” Calling the project Dragonfly Collector, Clementine demonstrates how much he has spread his wings since writing and recording for Orange & Lemons (2003-2007) and The Camerawalls (2008-2012). His lifelong love affair with The Beatles and The Smiths is clear, but these new songs reveal his affinity for indie folk stylings similar to the sound of The Decemberists or Fleet Foxes. 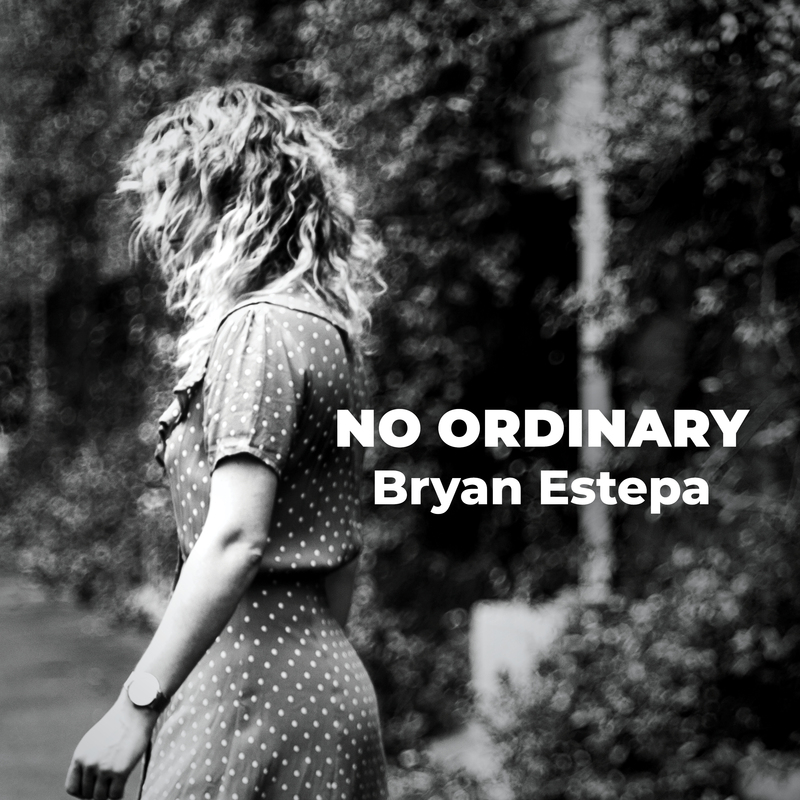 The album features ten eclectic, thought-provoking songs that transport the listener from the mundane, workaday world into an intriguing journey into the unusual through lilting melodies and clever wordplay. But under the playfulness is a deep, lingering message about life, love and death that makes this album an inspiring find to be listened to over and over again. 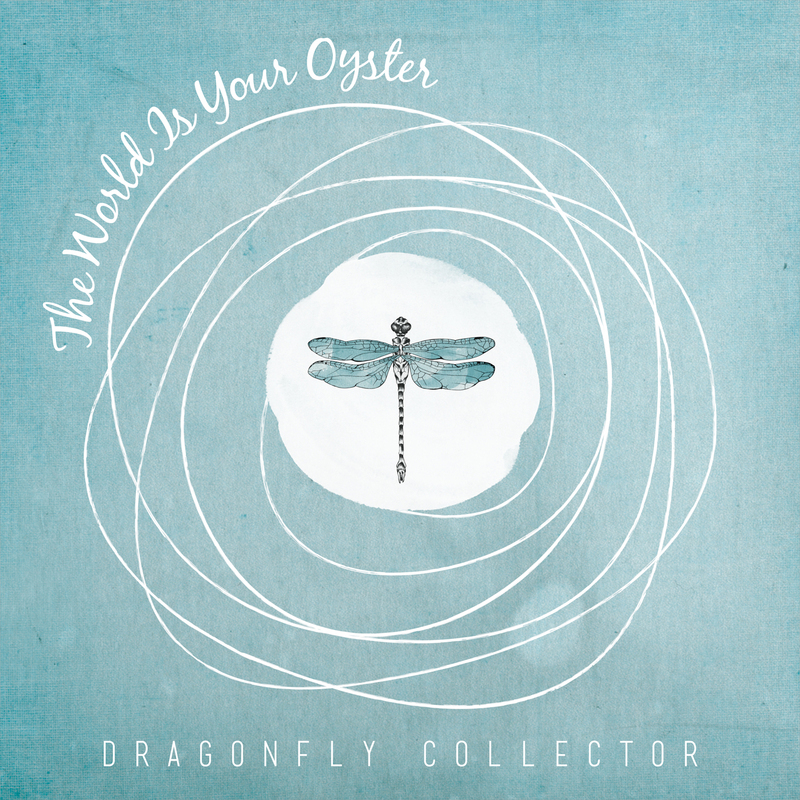 Listen to Dragonfly Collector and title track The World is Your Oyster here.